Reliable, affordable and consistent high-speed delivery of your software downloads, software updates and files. 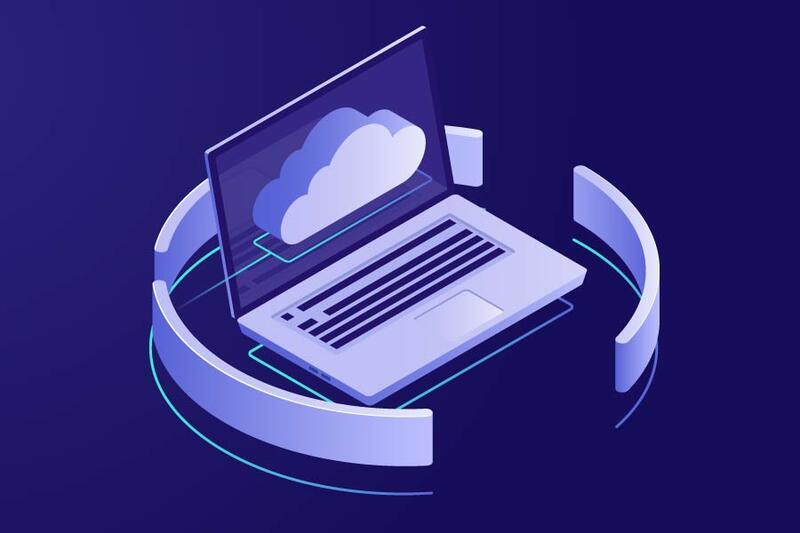 Tuned to handle large objects, PUSHR CDN is capable of serving your files and software downloads to your users without interruptions or downtime via our bare metal, non-federated network and dedicated edge cache. The ability to pre-cache large objects directly on the network edge avoids slow MISS responses for uncached content, minimises download interruptions and protects from backend overloads. PUSHR CDN is capable of handling peak spikes and slashdot effects making it a breeze to push unpdates or to release long-awaited software products to your customers without worrying about network, web server, disk overloads or downtime. Secure tokens allow you to sign requests to your products so that only authorised customers can download the content. Speed and rate limits per IP address provide you with full control over your bandwidth usage and expenses. With redundancy built-in on all layers and a 99.99% uptime SLA, PUSHR CDN monitors for failures in storage arrays, DNS and edge locations, and automatically reroutes traffic to the closest healthy node to guarantee the uptime of all services.